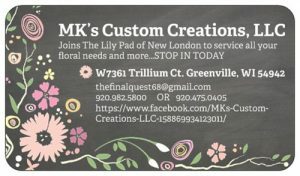 MK’s Custom Creations is a fun, loving business that is not afraid to step outside the box creating floral designs. I love bringing your individual vision to life for weddings, funerals, celebrations of any kind, school functions, home designs or any other custom orders. I also enjoy mixing a specific artificial brand with real making it difficult to notice the difference. Oftentimes, this will help create that one of a kind unique look that no one else will have. I have been a designer for over 12 years creating out of my Greenville home while I raised my 3 children. I am proud to say, I have never duplicated any designs in my journey unless by request. We also enjoy restoring unloved and broken furniture into eye catching pieces; just as God restores us from our brokenness. 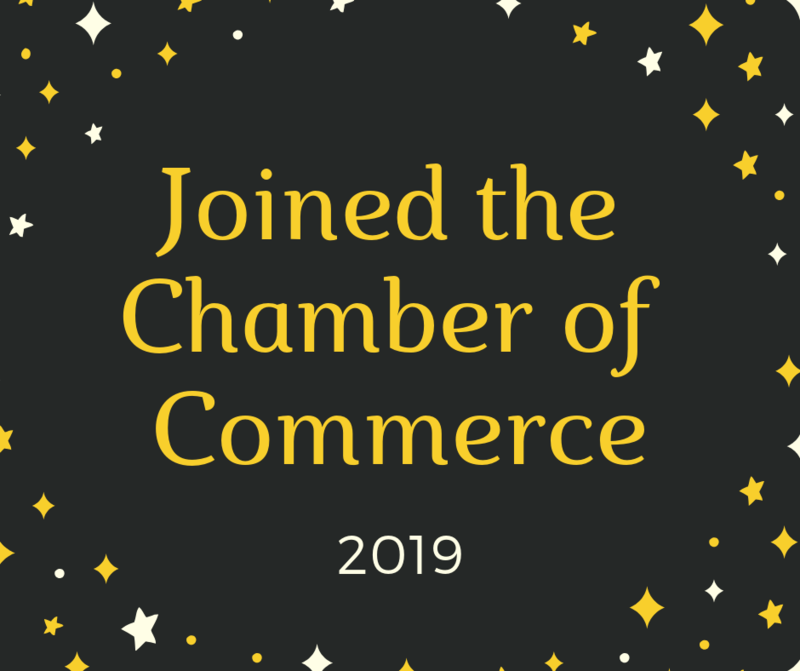 We are so excited for this opportunity to join The Lily Pad and offer more clients the chance to benefit from what we have to offer.